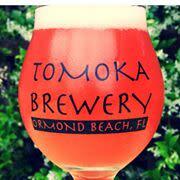 An original beachside treasure in Ormond Beach, Tomoka Brewery is now a dedicated 'sour lab' that produces ales like Mexicali Blues, brewed with lime, agave nectar, and sea salt. It features a popular food menu to pair with its award-winning beers. And, every Thursday from 5 to 9 p.m. you'll find the Ormond Beach Food Truck Rally on the premises in full effect. There's even a dessert food truck! 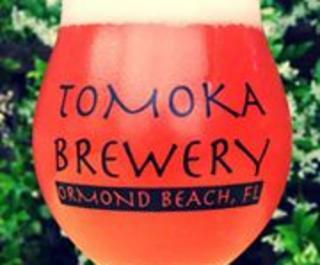 Its sister pub, Tomoka Brewing Company, is located in Port Orange.